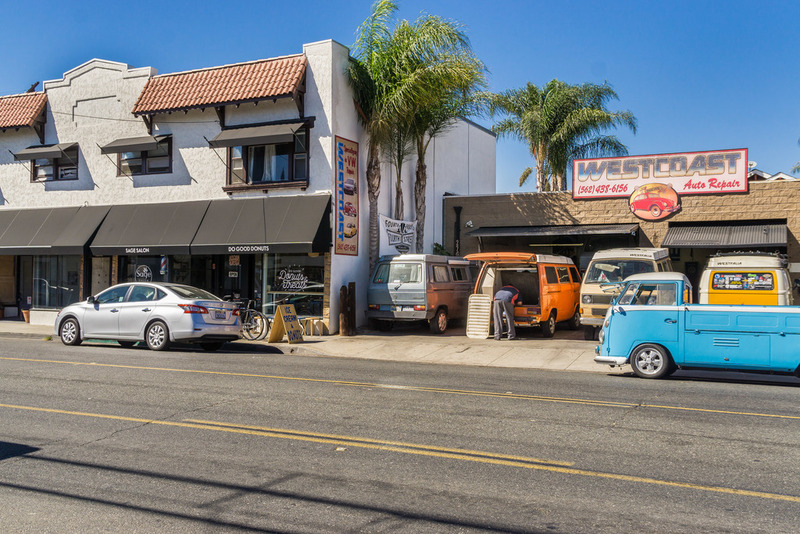 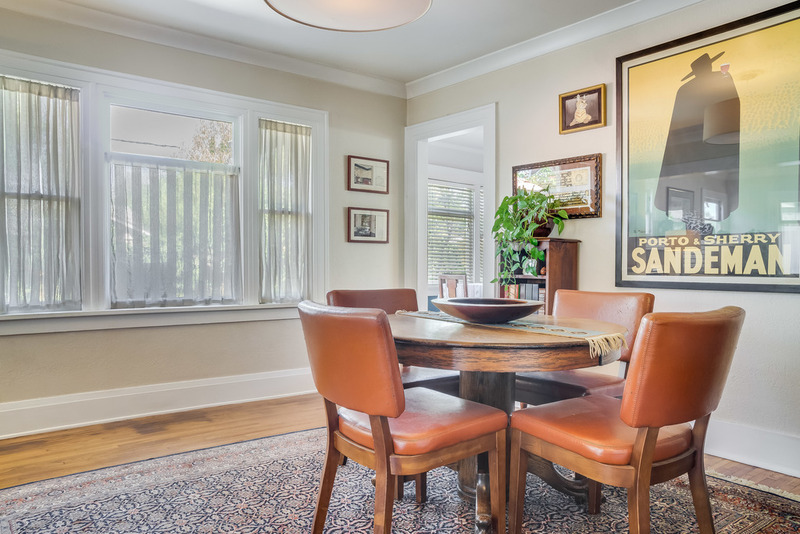 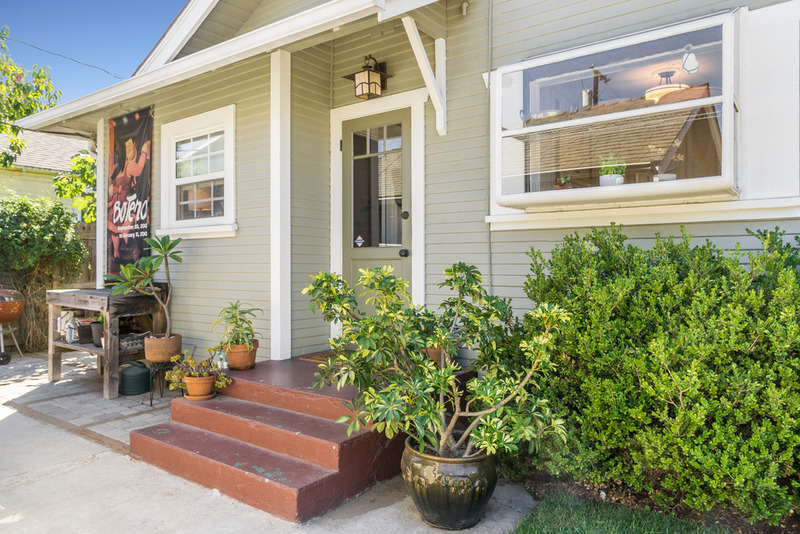 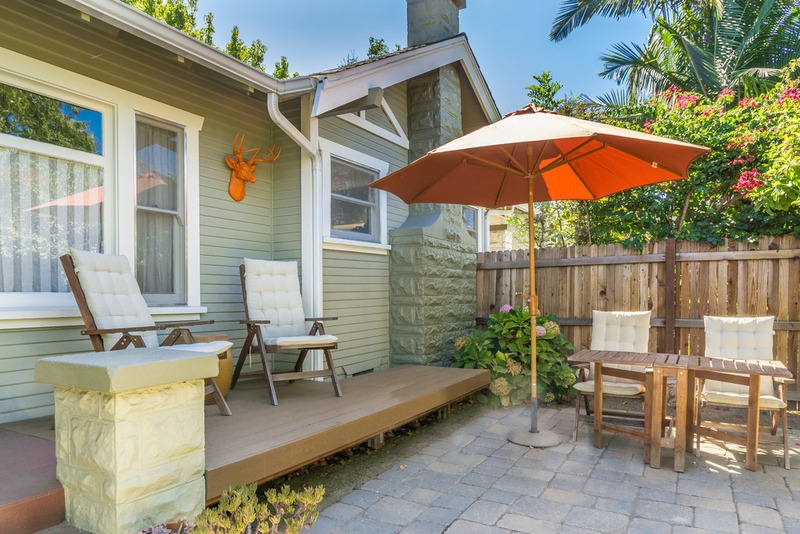 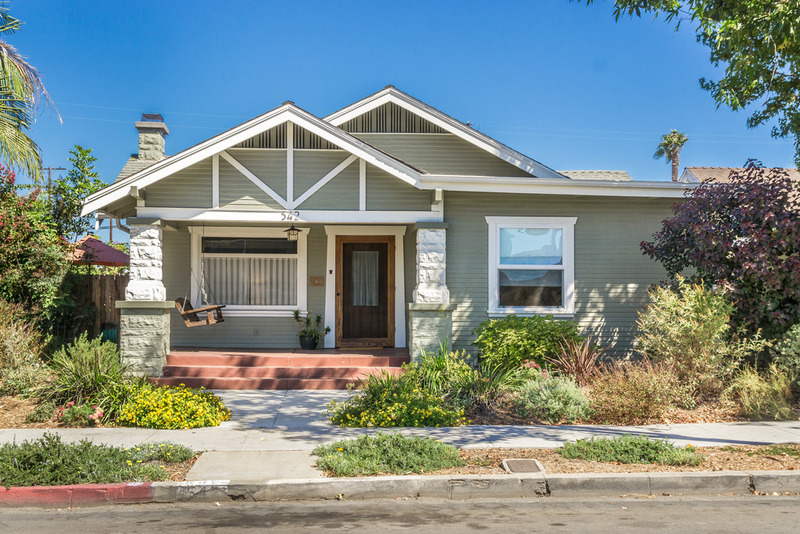 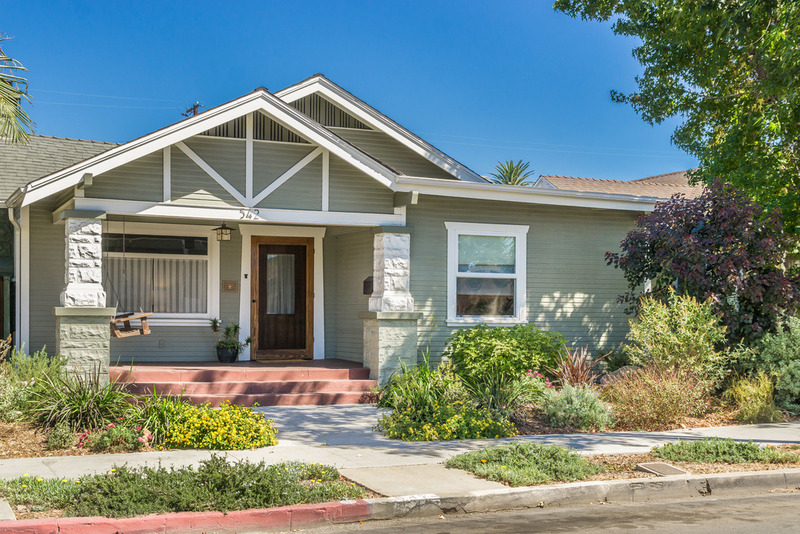 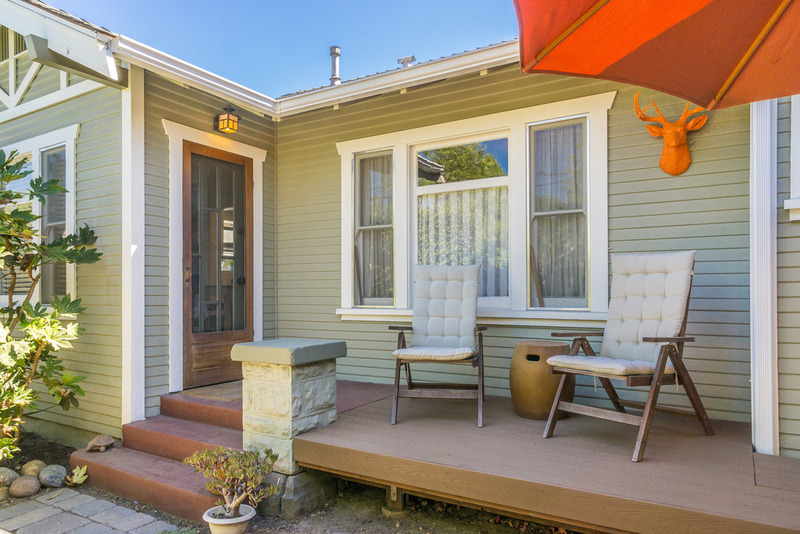 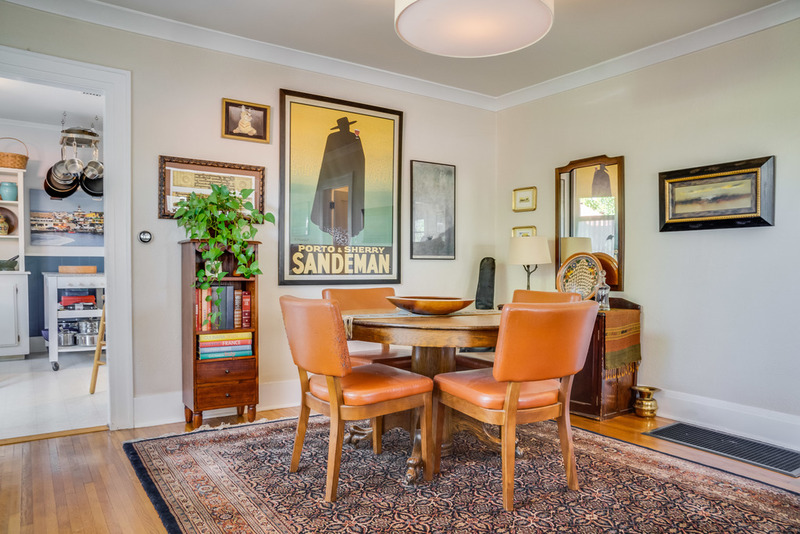 Amazing opportunity to own a classic Craftsman in Rose Park South. 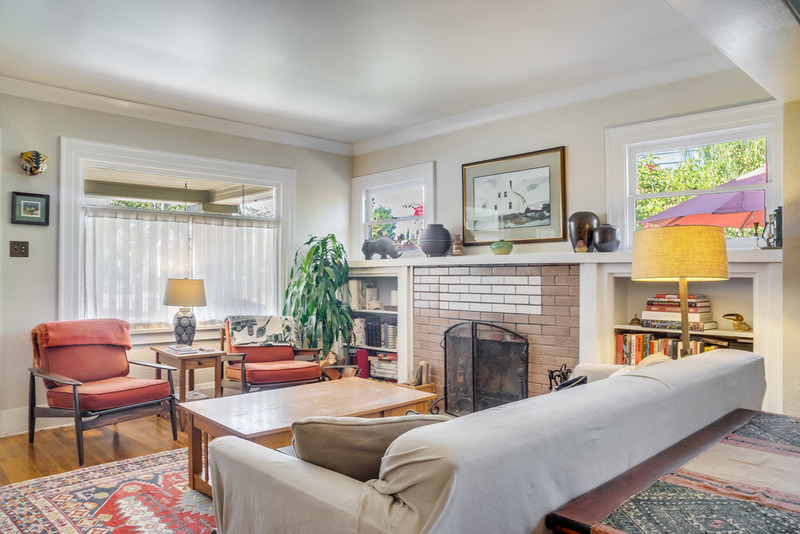 Built in 1923 this 3 bed 2 bath sits on a large corner lot. 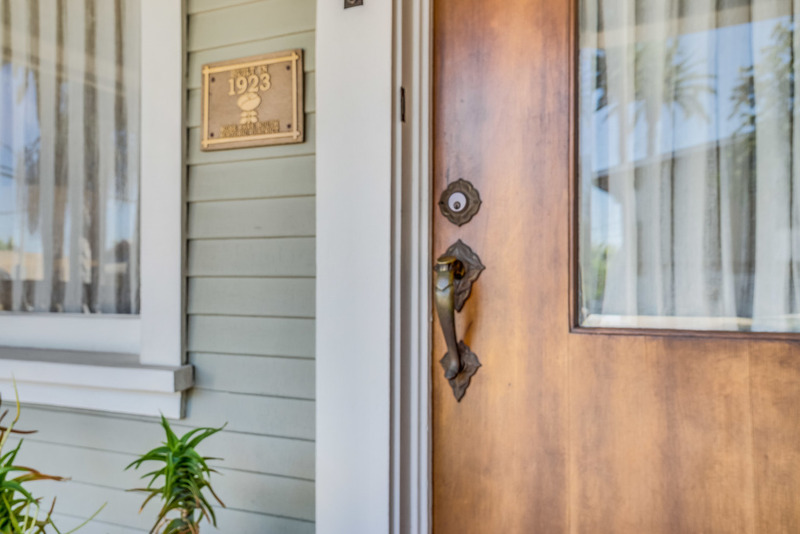 The front porch with its hanging swing offers a relaxing way to take in this highly coveted historic district. 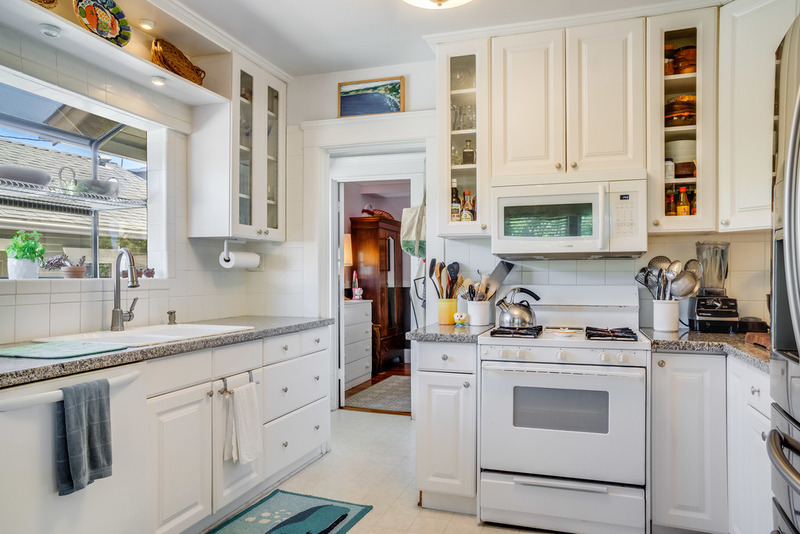 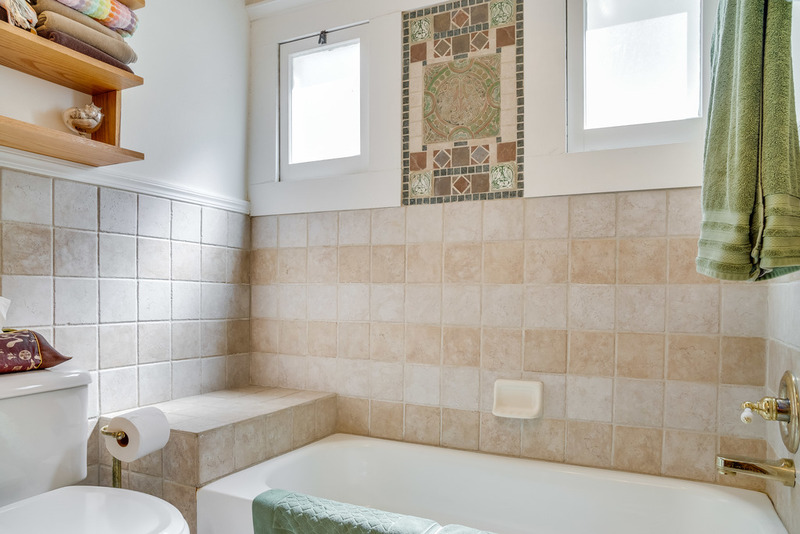 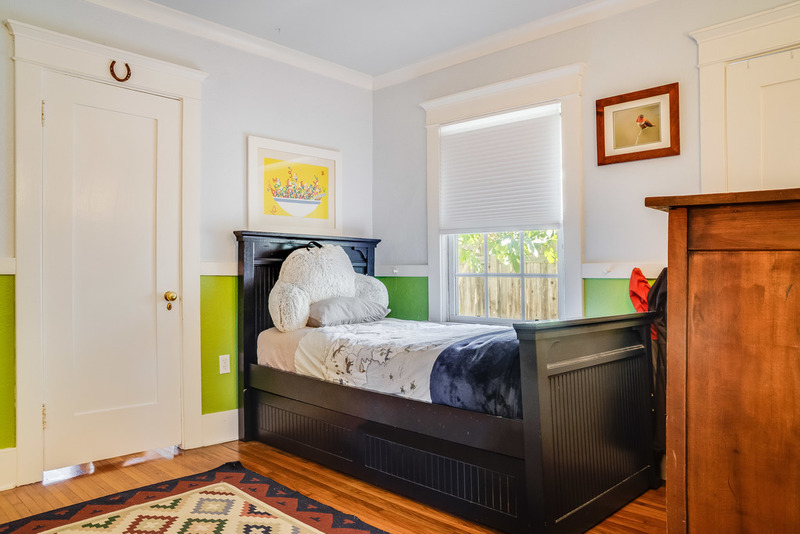 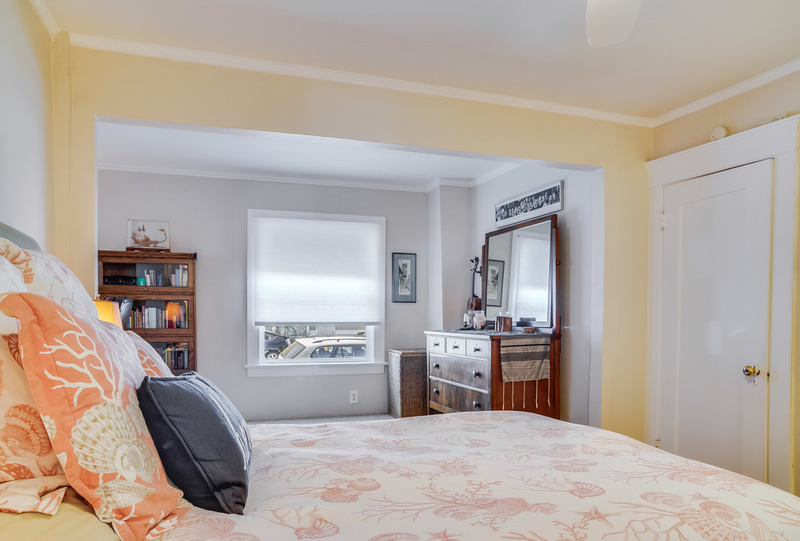 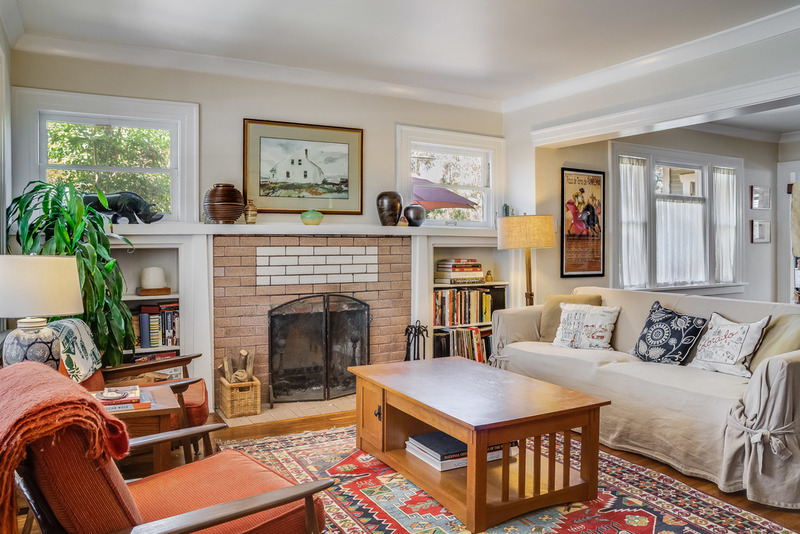 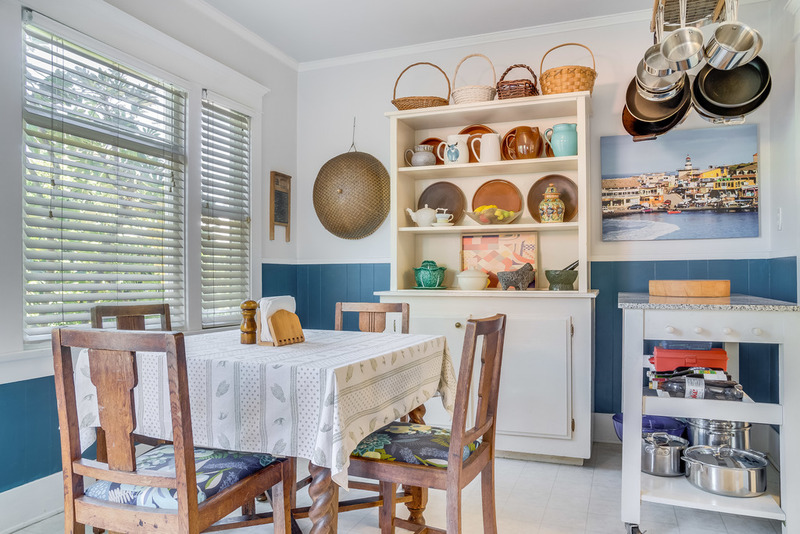 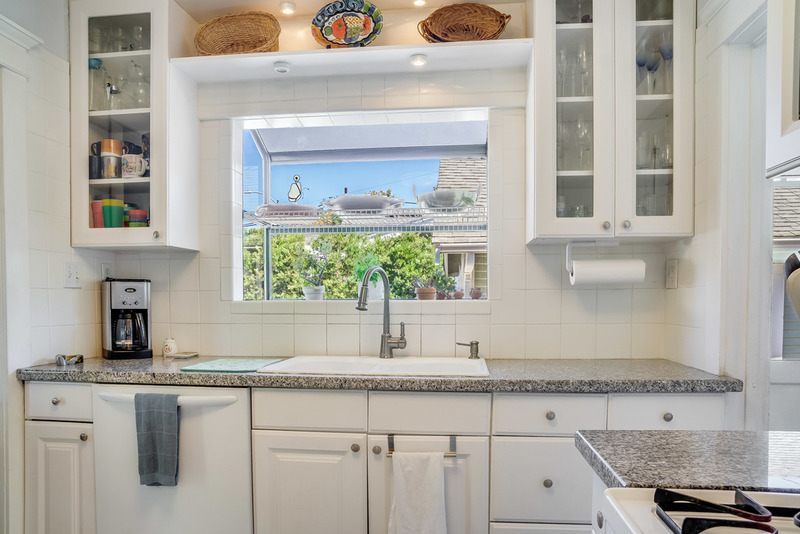 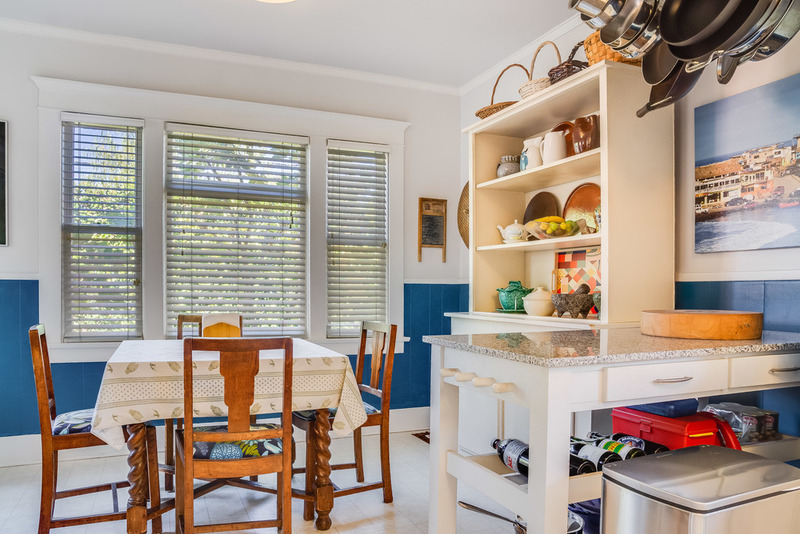 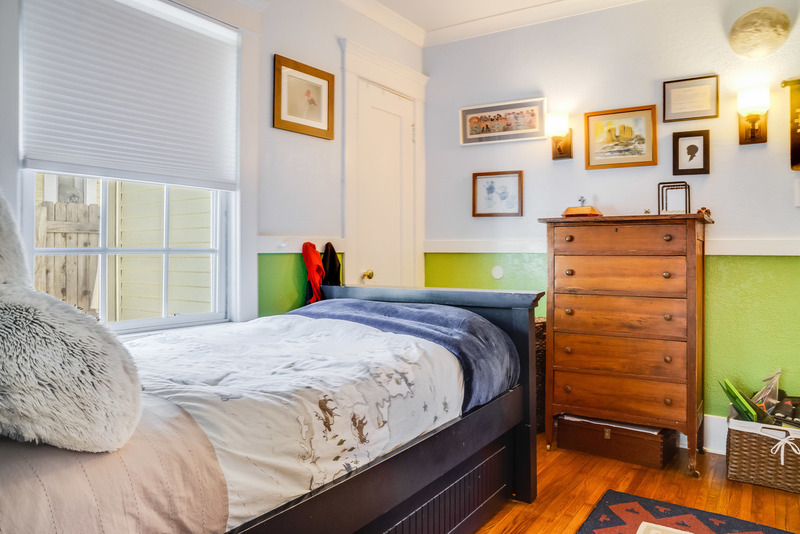 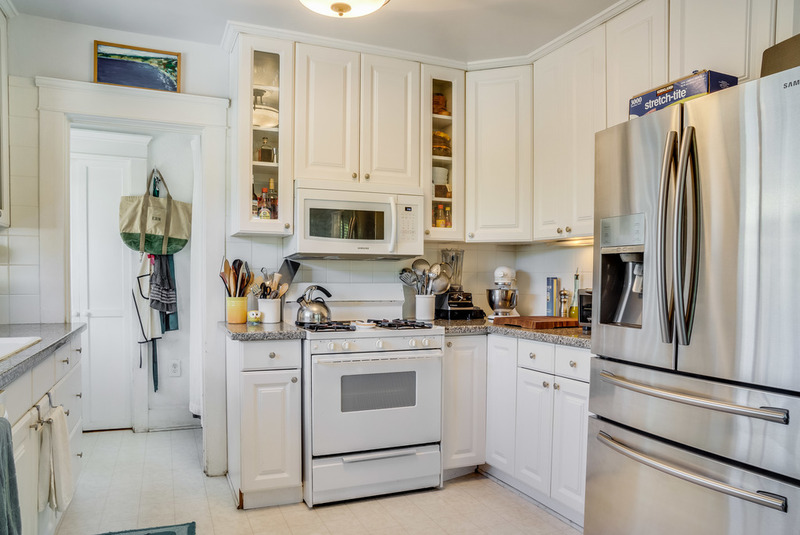 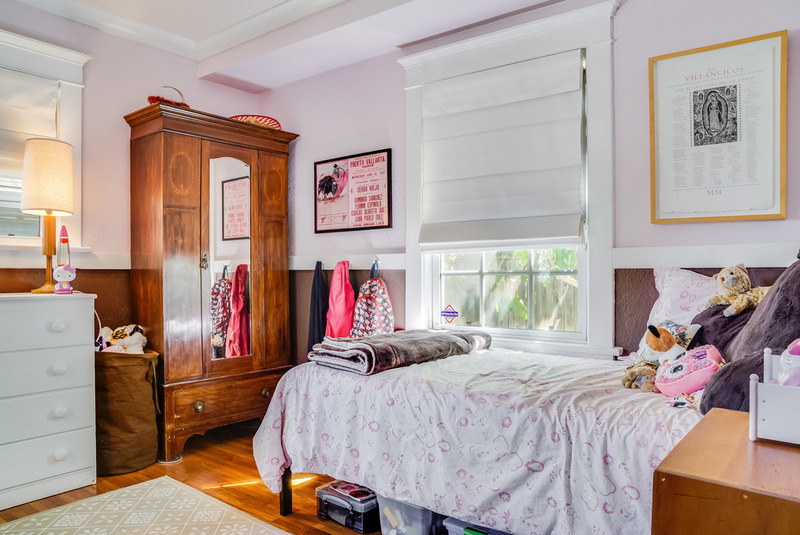 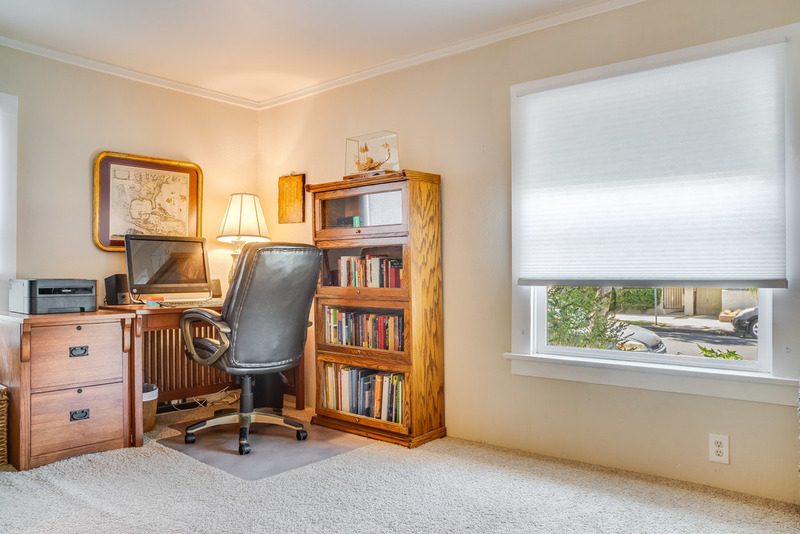 Filled with original period details such as hardwood floors; wood burning fireplace with its original tile and built ins on either side; crown molding; and “original double hung windows, to name a few. 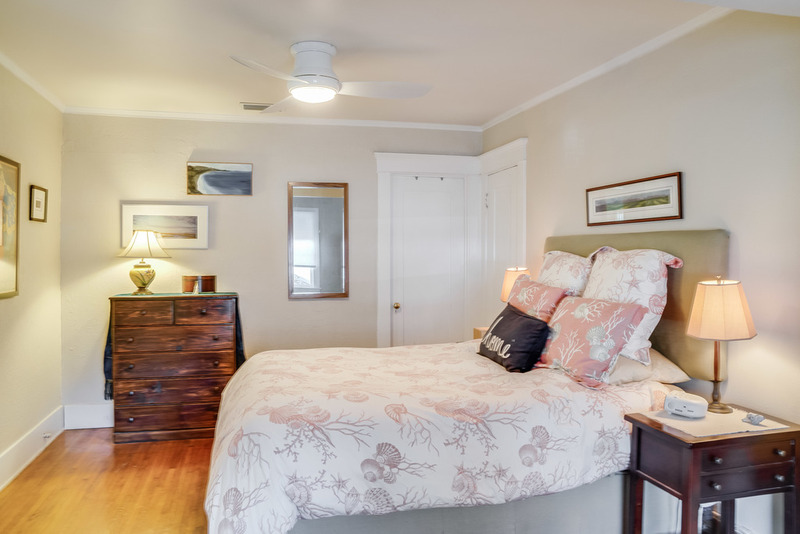 All bedrooms feature low noise ceiling fans. 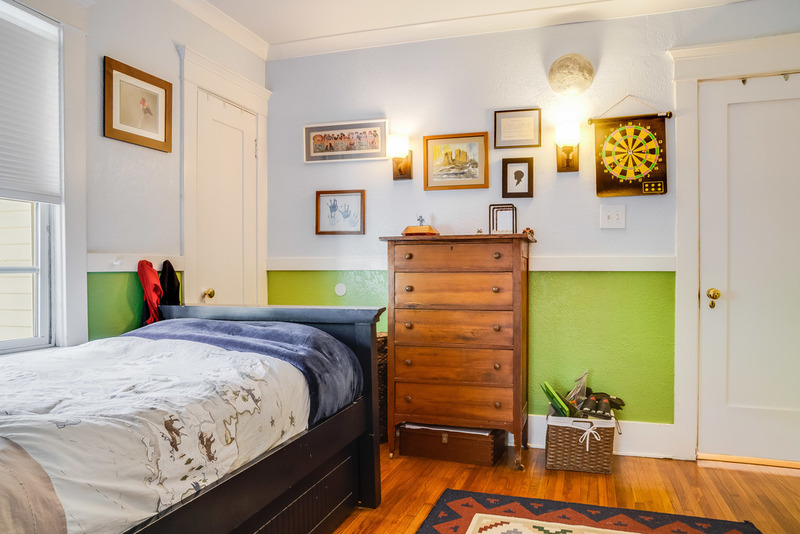 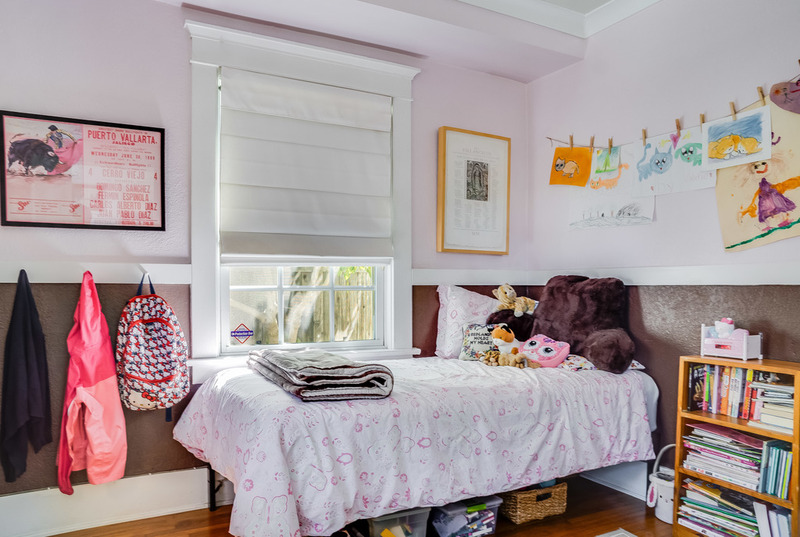 Both smaller bedrooms have wainscoting. 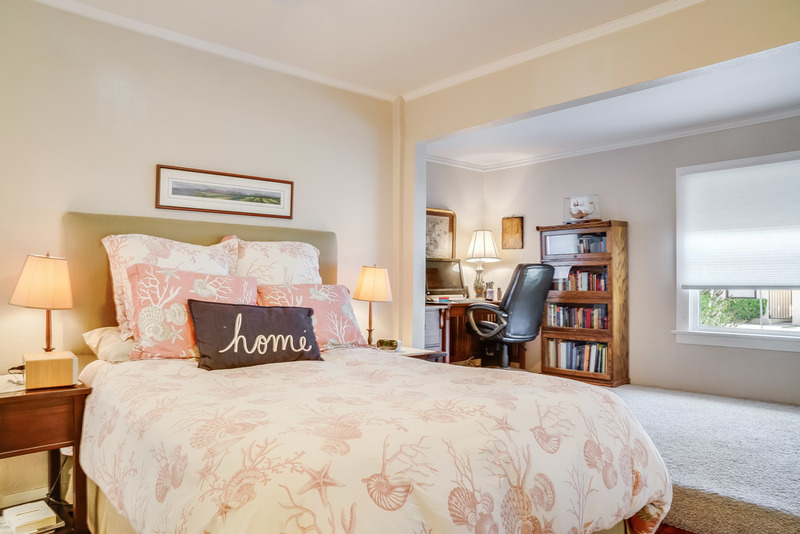 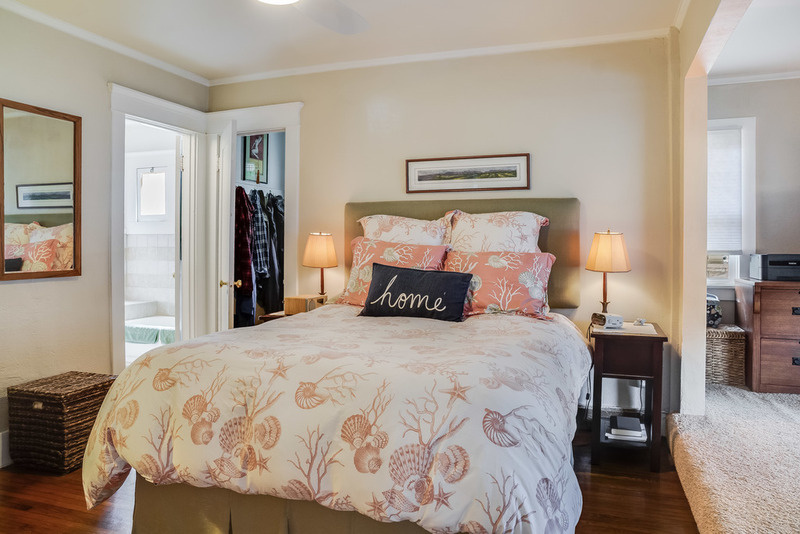 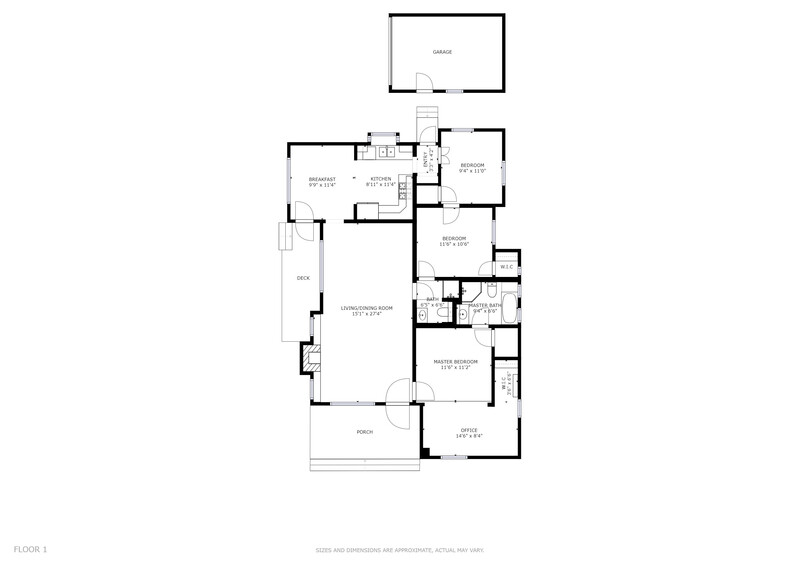 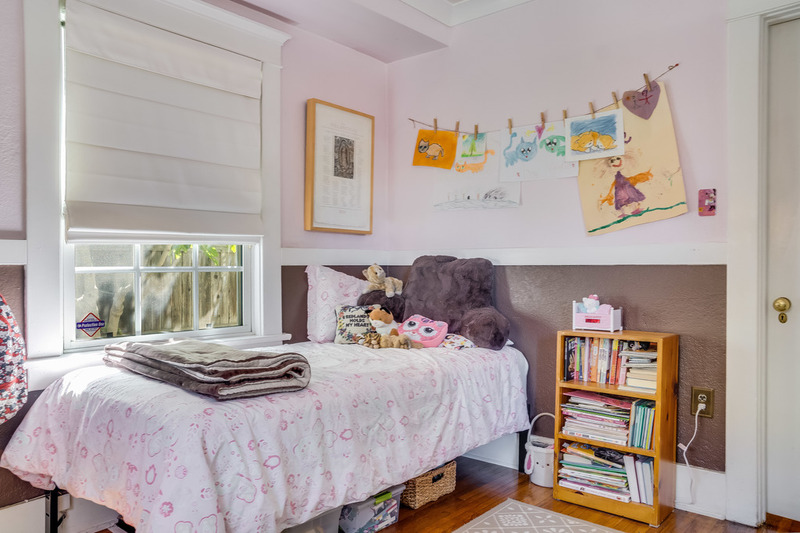 With more than 1,340 square feet of living space all rooms are generously proportioned. 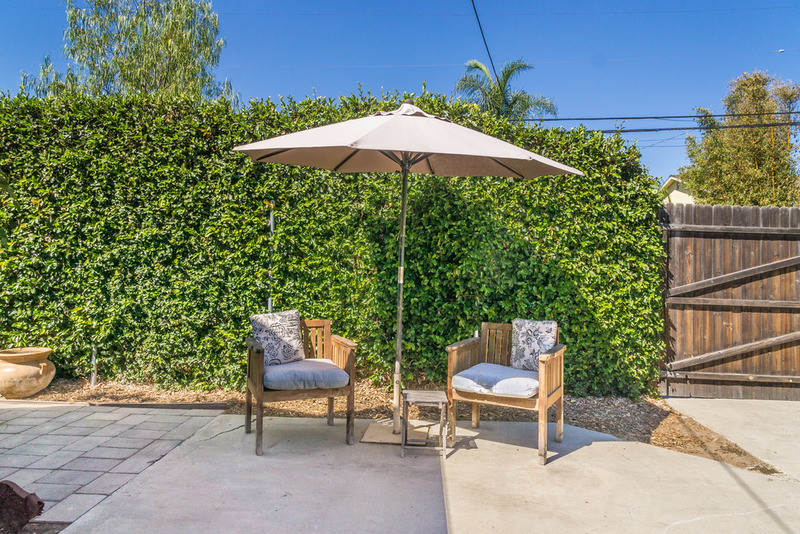 Sizable side patio offers privacy for out door entertaining with a newer”Trek” deck and established landscaping and outdoor speakers. 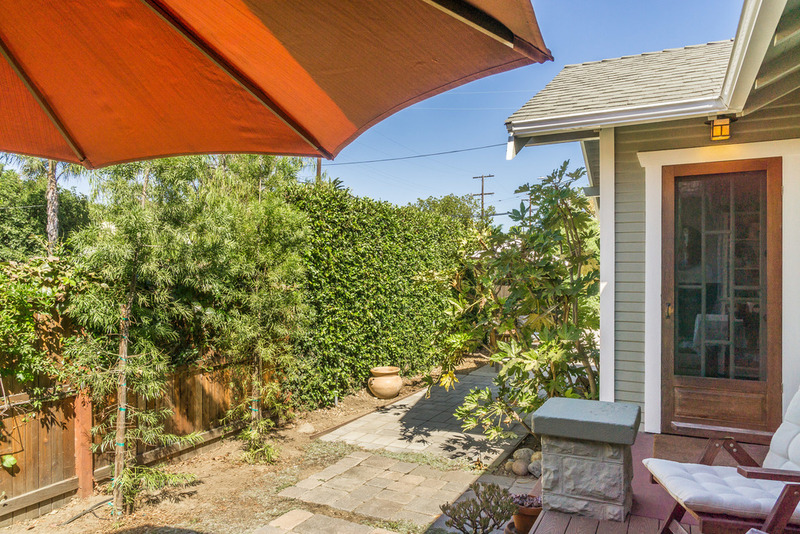 2nd side yard features pavers framed in treated lumber. 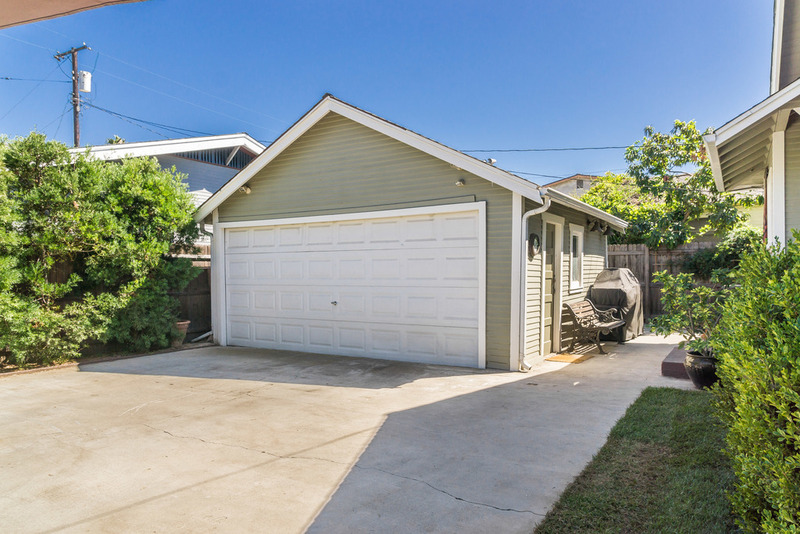 2 car garage has a full work bench, laundry sink with hot & cold water. 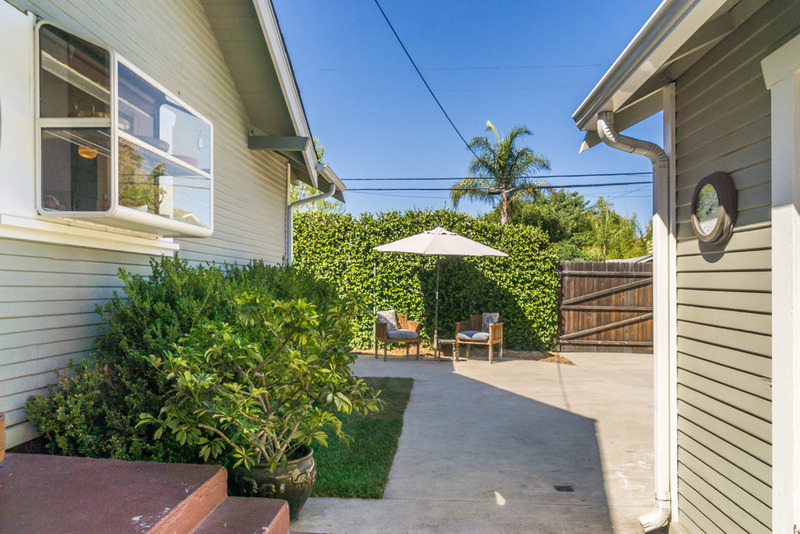 There is even extra pad parking with in the gated yard! 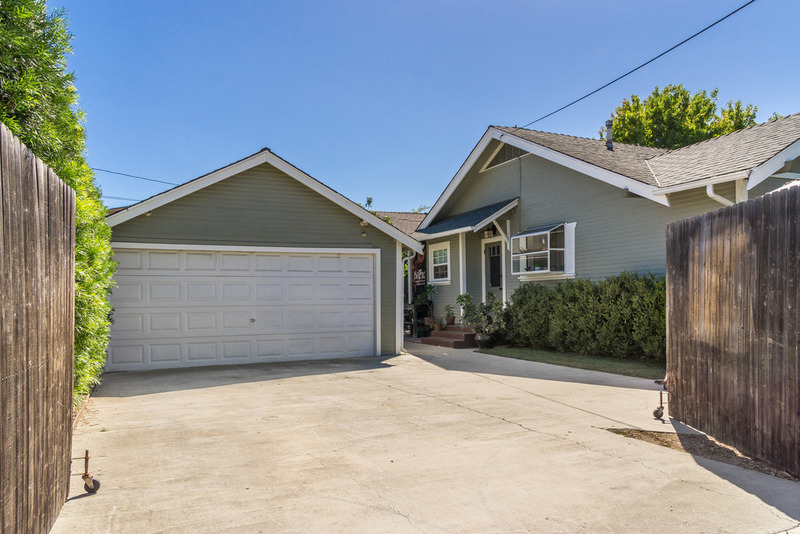 Recently updated and upgraded foundation with new piers and posts. 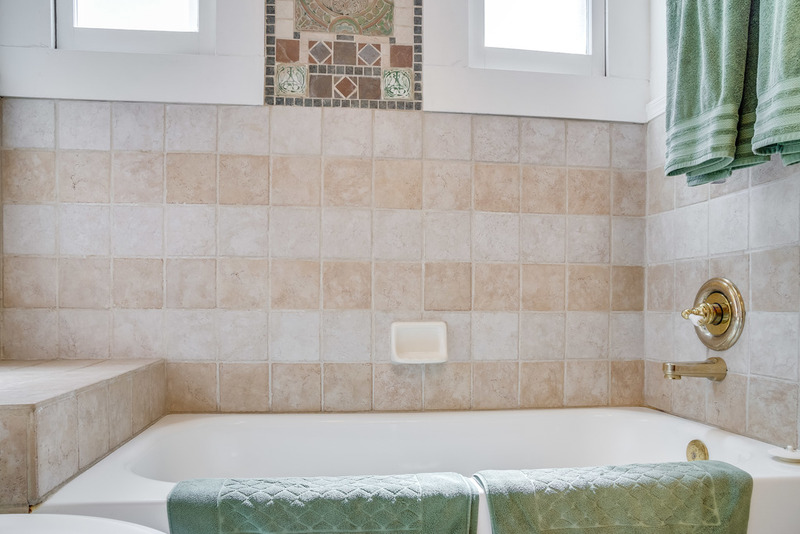 Copper plumbing, Air conditioning, all house alarm system too. 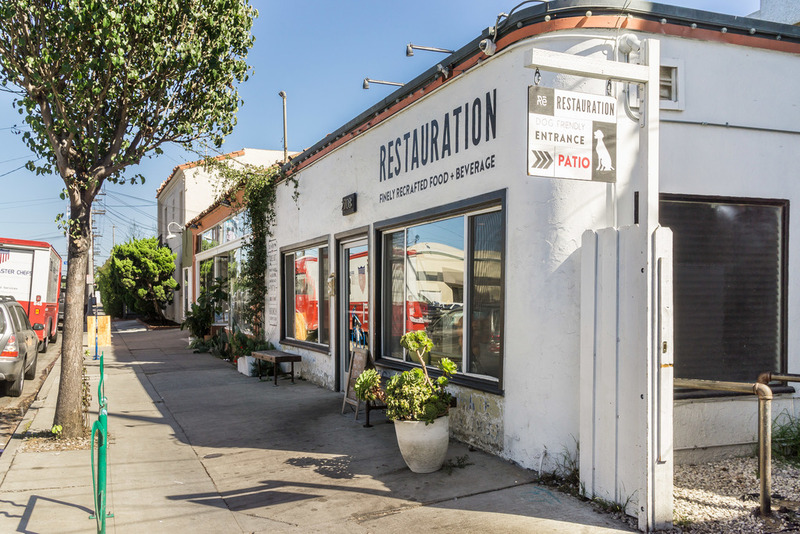 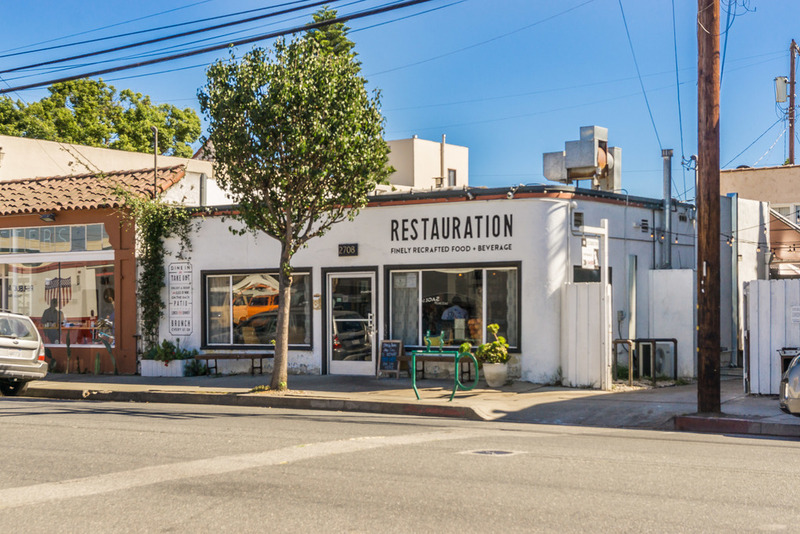 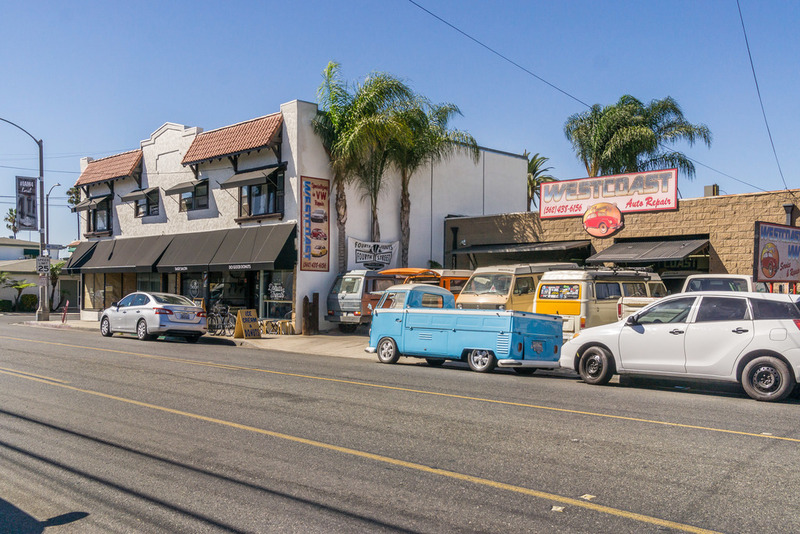 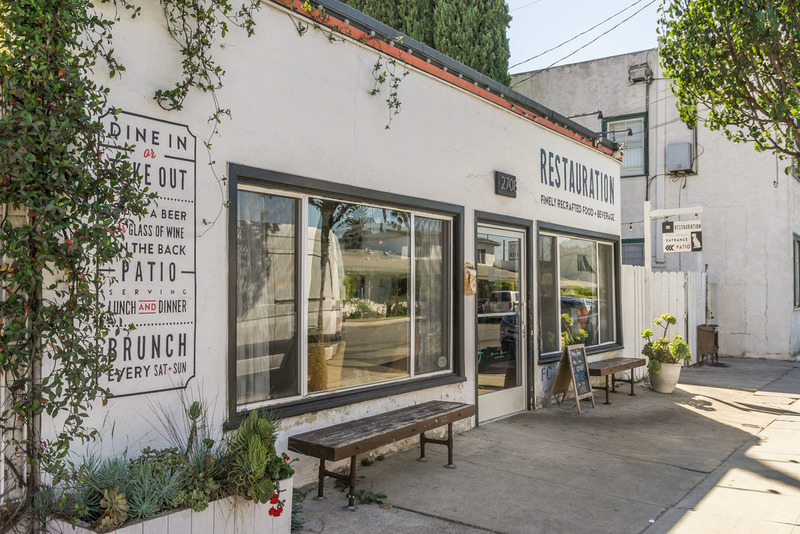 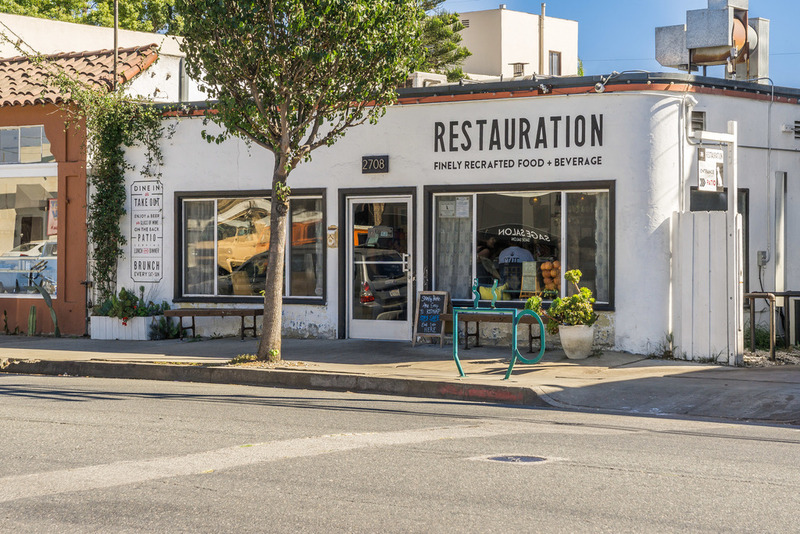 The home is ideally situated – close to 4th Street favorites, Restauration, Do Good Donuts & Treats & California Drifters to name a few. 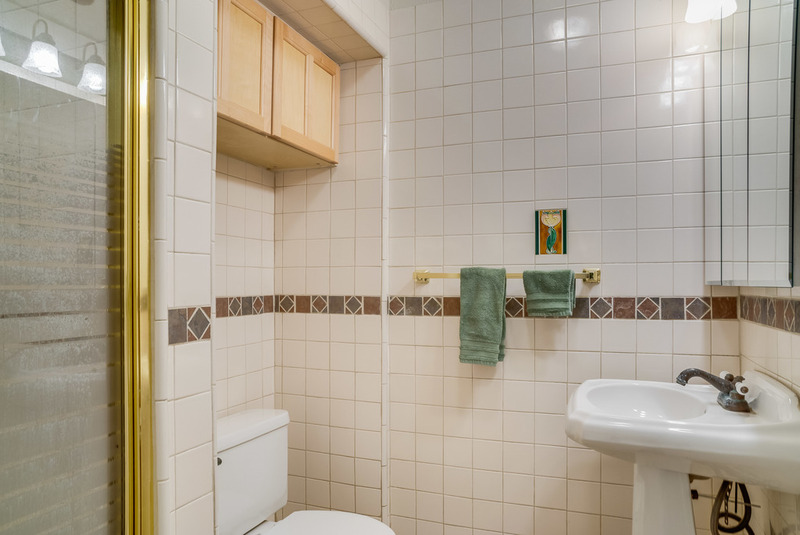 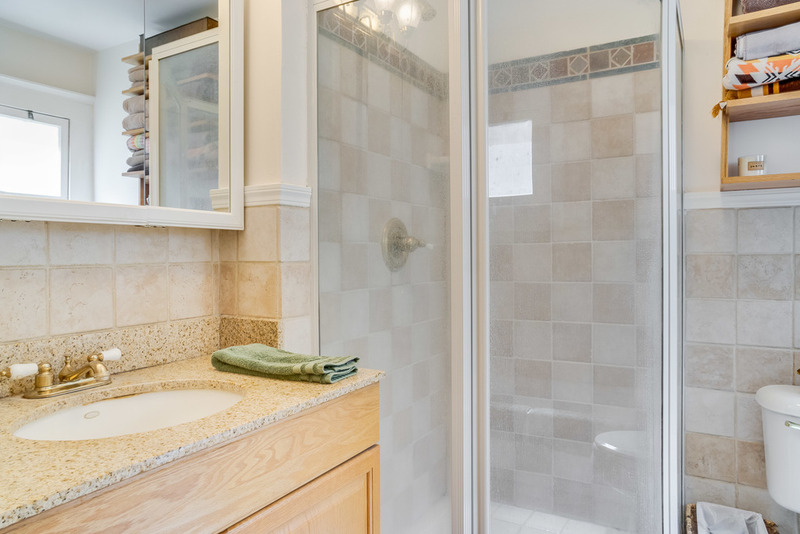 1/2 bath is not reflected in property profile and buyer to verify.